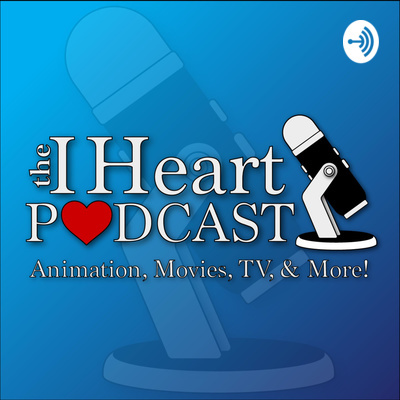 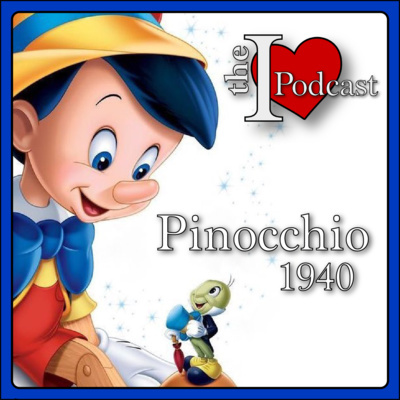 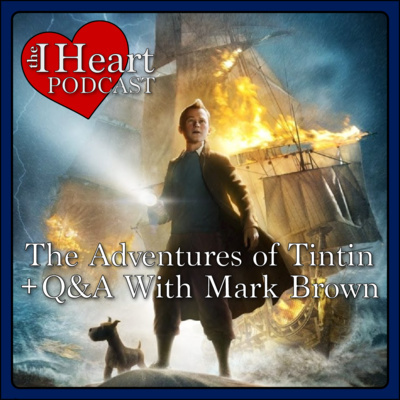 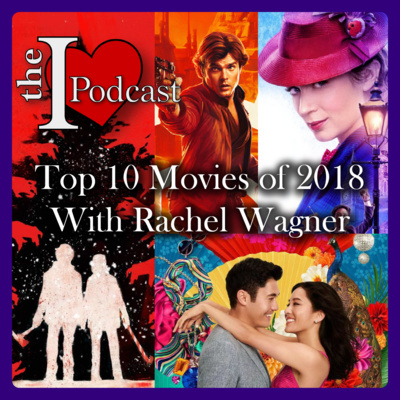 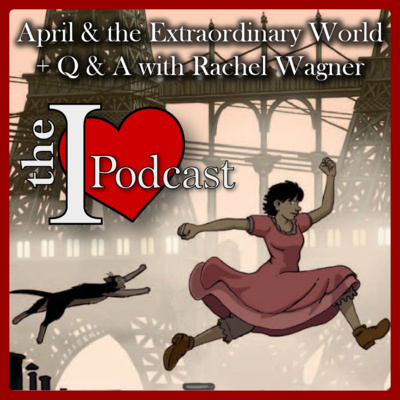 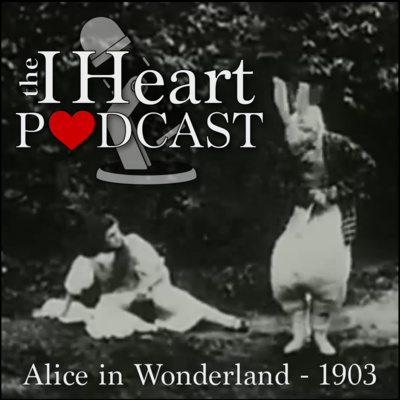 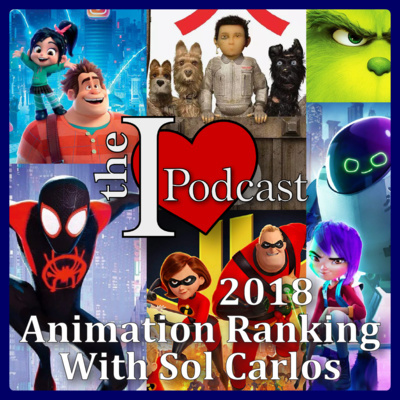 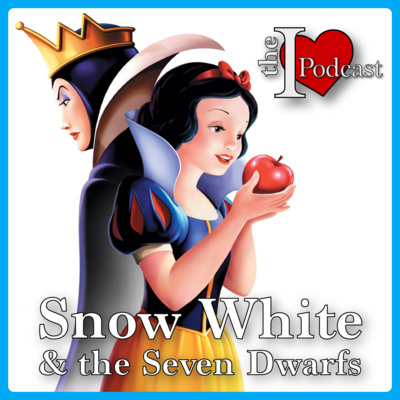 The I Heart Podcast - Animation, Movies, TV, & More! 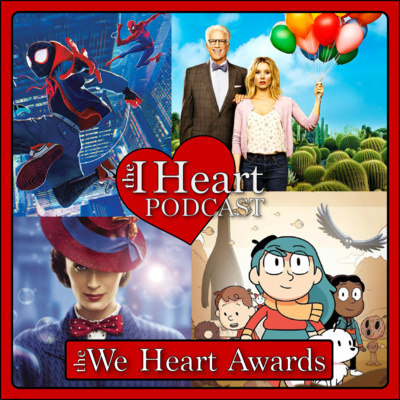 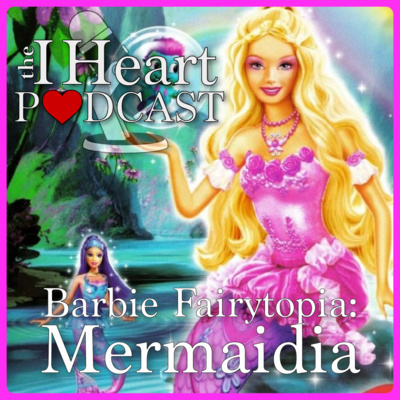 Welcome to The I Heart Podcast! 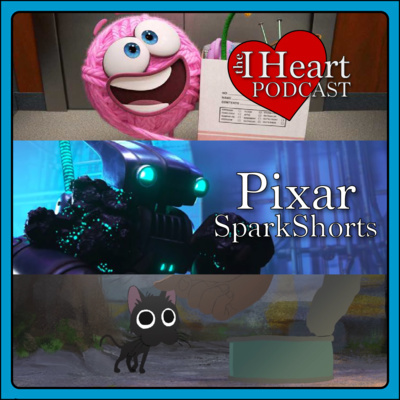 My name is Jonathan North, and I Heart animation, movies, and so much more! 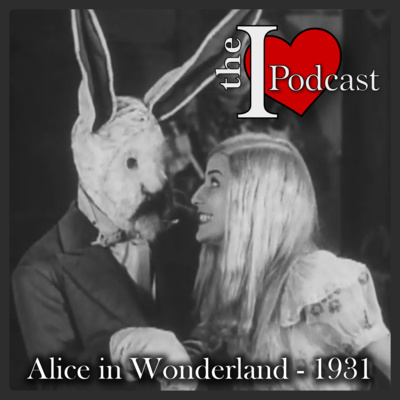 In every episode I get together with my friends to talk all about all of our favorite things, across a wide variety of topics! 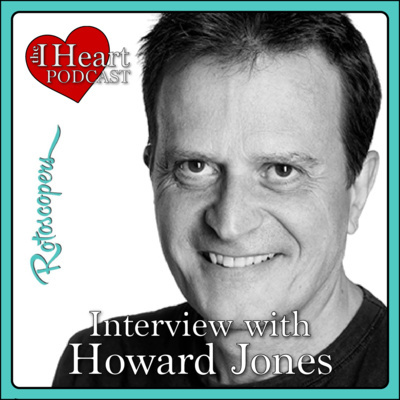 Howard Jones: VFX Artist on Early Man - Rotoscopers Interview - Bonus Episode! 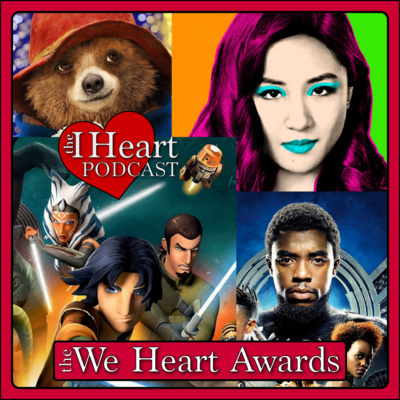 Welcome to the I Heart Podcast!